Be inspired by the styles and techniques of artists from past centuries. 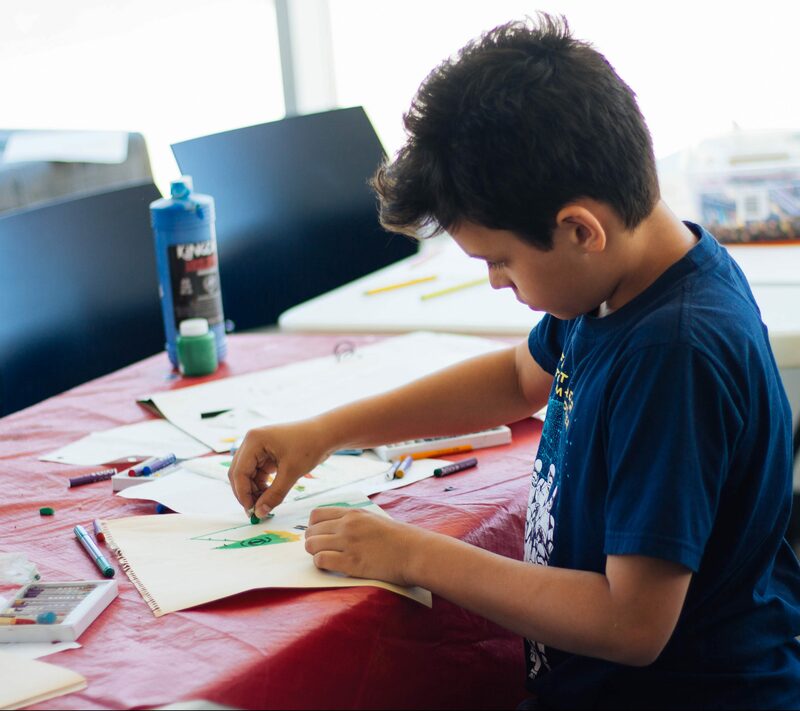 This camp focuses on drawing, painting and collage work for older campers, using mediums such as charcoal, pencil, pen, watercolour, tempura paint, and pastels. Participants learn to view the world through a variety of perspectives, while playing with colour, light, shading and pattern. Calling all storytellers! This program will enourage young writers open their minds and stretch their imaginations.